Length: 3 hours 13 minutes approx. 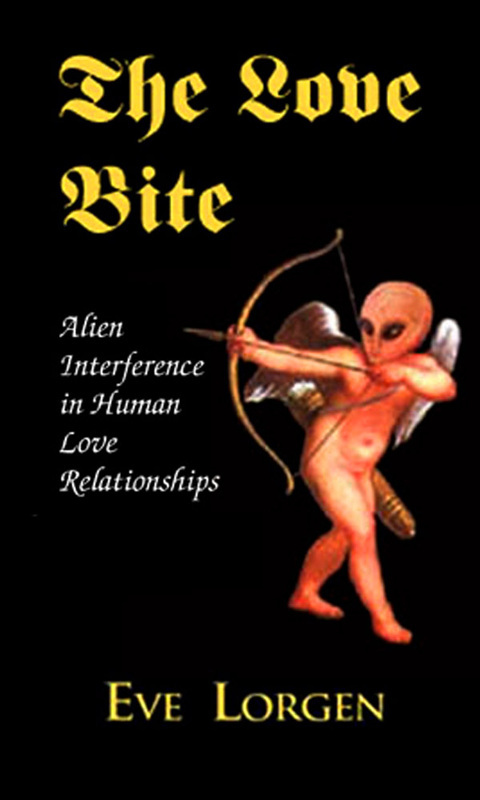 IS YOUR LOVE LIFE A TARGET FOR INTER AND EXTRA DIMENSIONAL INTERFERENCE? We are honored to present a Rise Roundtable live interactive discussion with cutting edge researchers; Eve Lorgen, Bernhard Guenther, James Bartley and more. They will discuss the covert interference that is affecting millions. Eve Lorgen is a renowned Author, researcher, therapist and frequent radio show guest on the alternative talk show circuit. Eve is highly respected for her brave work, bringing out a topic few would dare to address. She has gathered a potent team of researchers to lift the veil, on the manipulations on our love relationships. ● Twin Flame or Love Bite? — The question arises whether the soul bonded couple is a true twin flame partnership with multiple alien/demonic interference to sabotage the true love “power and freedom potential”. OR is the relationship a soul programmed, counterfeit soul-mate connection designed to feed vampiric predatory beings, at the expense of the high drama ridden couple? ● Abduction and Milab/MK Ultra/Occult Patterns in love bite connections: Uses of the sexual energy/psi powers. Programming via sexual bonding of pre-determined love partners? This happens in multigenerational illuminati bloodline families and sometimes in milabs and ritual abuse victims. When milab Handlers are love bite set ups. ● Targetting and Harassment of Truth Seeking and Truth Tellers via “Love Bites”. True Twin Flame partnerships sabotaged or disrupted before the couple can even meet or consummate their connection. ● Healing, Clearing and Love Relationship Rescue: Is it possible? ● Holographic Kinetics clearing of “entities”, programs. Spirit Releasement modalities. ● Trauma resolution, inner empathy and relationship communication skills. 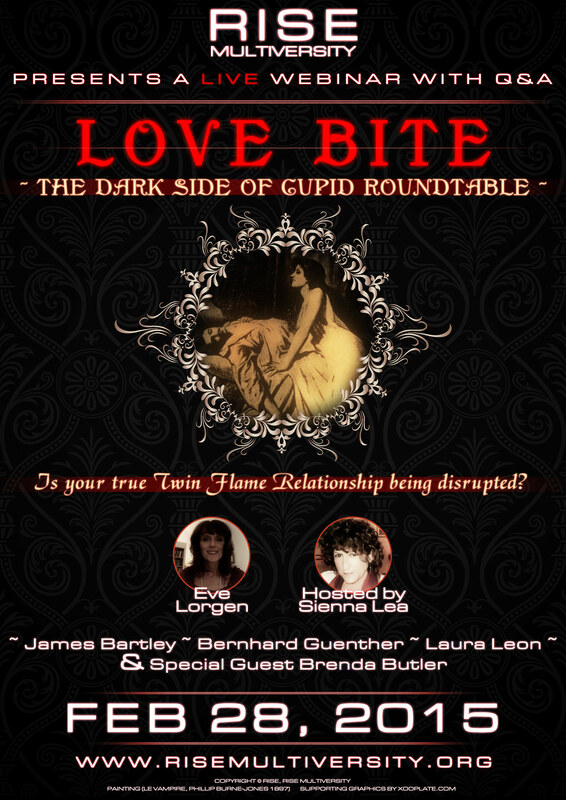 ● Discernment of safe relationships and “identifying reptilian/demonic hosts” before you get involved in a “Dark Cupid” relationship. ● Realistic Healing and Recovery Issues. ● Twin Flame or Love Bite: Supernatural Considerations to understand and heal the Gender Rift.